As ever it’s been a busy couple of months with all things partnership. We had our first partner event at the end of February, at The Biscuit Factory, which was our biggest ever partner event with almost 120 attendees! Guests heard from Cllr. 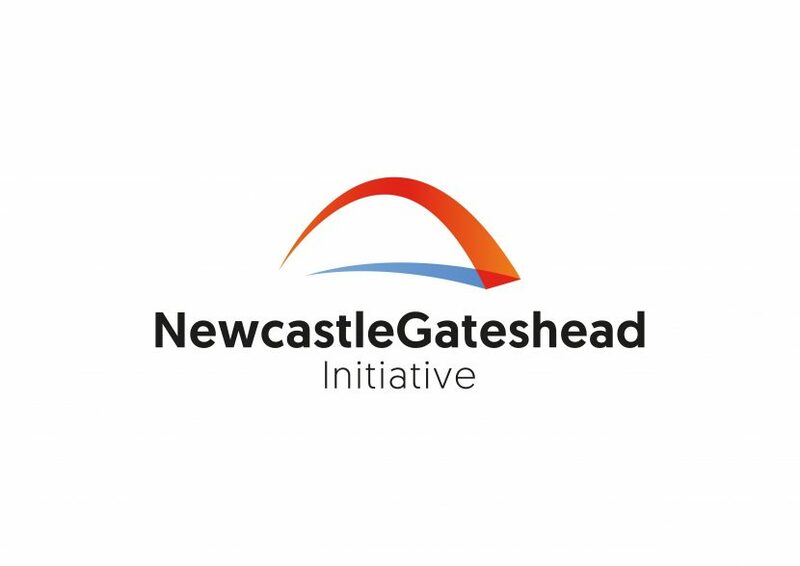 Nick Forbes about the Newcastle Brand Ambassador Programme and also from various NGI staff who outlined the exciting projects and plans for the year ahead. We have also welcomed four new partners – Eurohostel, Grand Hotel Gosforth Park, Vivid Promotional Marketing, and By the River Brew Co., all at bronze level. The coming months are also jam-packed. April sees various partners exhibiting and attending our English Tourism Week event at Newcastle Castle and St Nicholas Cathedral. We are also gearing up for two events in May – our Business Leaders’ Briefing for our gold and silver partners at Newcastle University on 2nd May, and then a breakfast event for potential partners at Jesmond Dene House on 22nd May. No doubt the summer months will also prove busy but we are always looking for ways to collaborate with partners. Please get in touch with your key contact here at NGI if you have ideas of how we can work together.